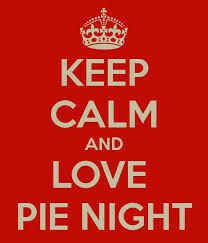 Wednesday night is Pie Night here at The Travellers Joy! Only £10.50 for Homemade Pie and a Pint! Speak to a member of our team for the choices. Other drinks are available or, if you don't drink, let us know and we'll be happy to accommodate!